SIM-only deals are great because they enable you to use the phone you want with the network you want. What's more, they often enable you to save on your data, calls and texts with a tariff that best suits you. And they're available from all networks - Vodafone, O2, Three, EE, Virgin, Giffgaff, iD, Tesco and BT. Some providers refer to SIM-only deals as 'Pay Monthly'. In reality, it's not just Pay Monthly deals that are available - there's some with 12 month rolling contracts as well as others that are PAYG (Pay As You Go). 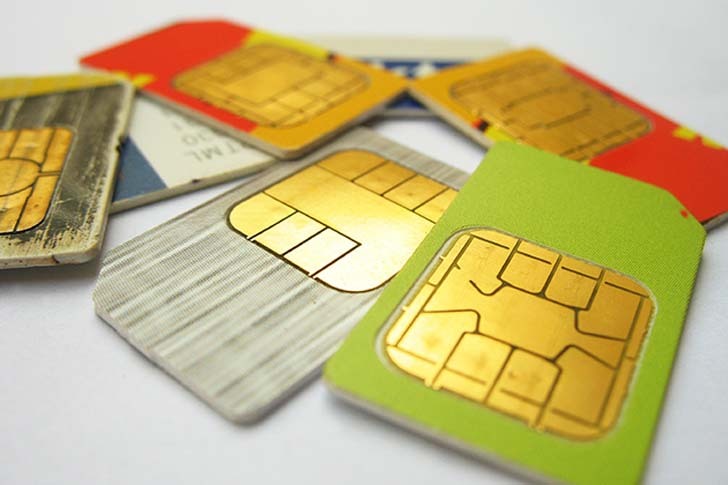 Usually for SIM-only deals you can get SIM cards in all sizes, but many networks are increasingly moving over to nano SIMs as these become ever more popular among handset manufacturers. Anyway, enough from us - check out the best SIM-only deal for you!